Carpal tunnel syndrome and cubital tunnel syndrome are each common enough that it is also common to see both of them together. This patient had releases of both at the same setting. There are many techniques and philosophies of care regarding each of these procedures within the accepted spectrum of standard of care. 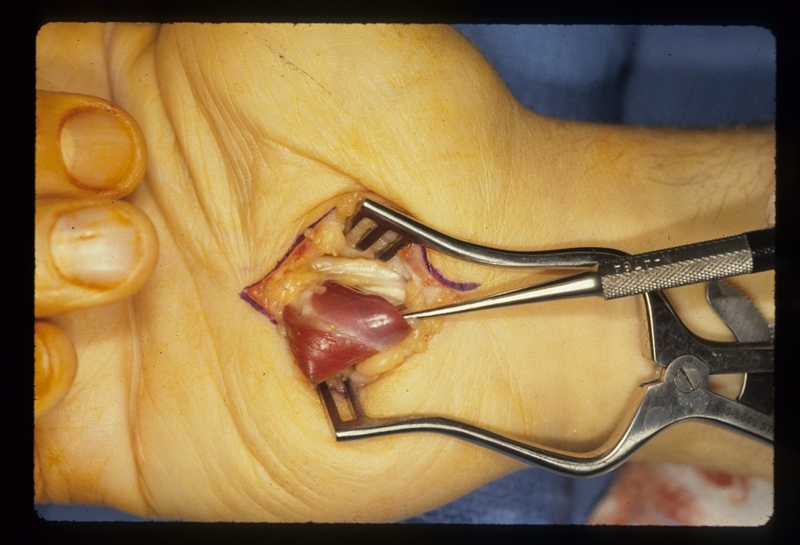 Open carpal tunnel release revealed large, apparently hypertrophied lumbrical muscles which may have been contributing to carpal tunnel syndrome. This would probably not have been apparent during endoscopic carpal tunnel release. 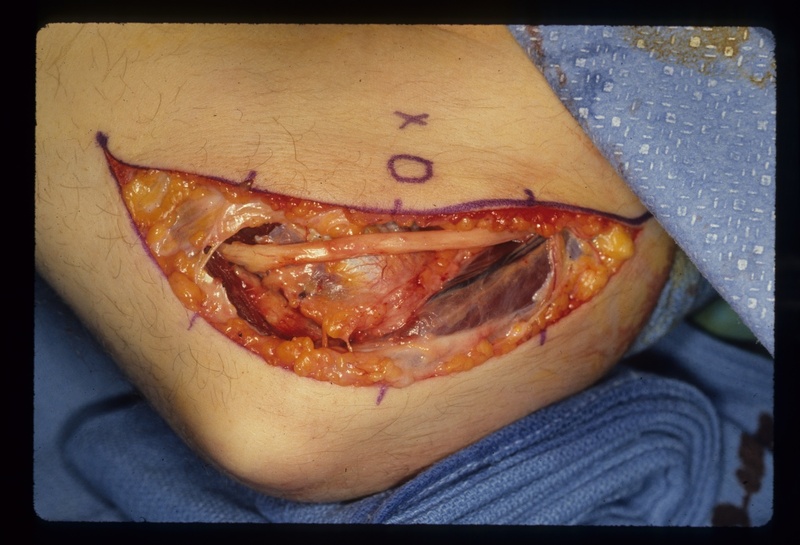 Open cubital tunnel release was performed through a generous incision. 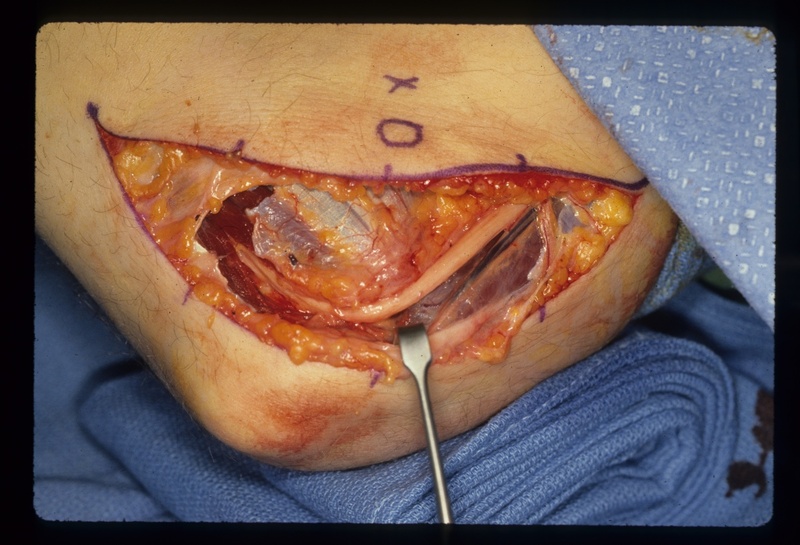 Ulnar nerve exposed, FCU fascia cut. 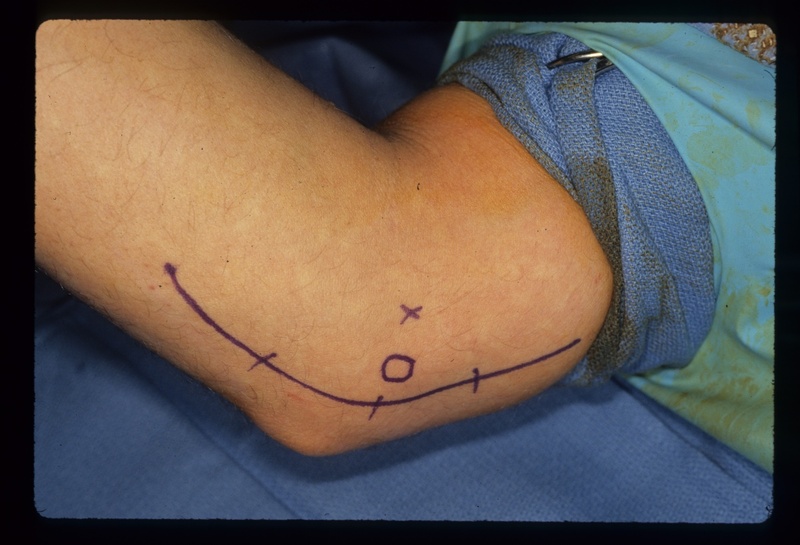 Anterior subcutaneous transposition of the ulnar nerve.